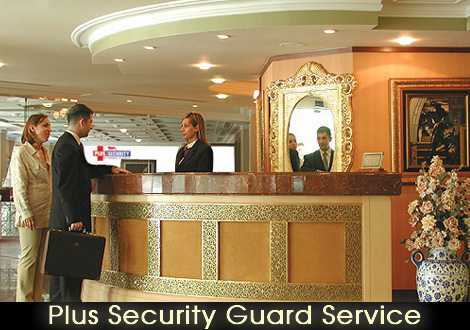 Plus Security can offer professional Security Guard Services to Care Homes, Estate Buildings, Private and Residential Homes, Hotels and Town Centres as Community Security Support Staff to the local Constabulary. All businesses need a safe and secure environment in which to operate and flourish, achieving this ideal environment is fraught with many challenges. Preventing unauthorised access to your property, preventing criminal damage, theft, arson and reducing the potential for assault are all real risks which must be addressed. The key to reducing these risks and establishing the safe and secure environment which we all strive for is to be aware, alert and prepared for any eventuality and this is where Plus Security can help. As a leading nationwide provider of manned guarding services, Plus Security are experts in corporate security solutions. Plus Security Solutions’ professional, SIA approved security officers provide a highly effective visual deterrent, drastically reducing your risks which goes a long way to providing a safe and secure environment for you, your business, staff and customers. Plus Security will perform an in depth security risk analysis of your property or your business paying special attention to at-risk areas and any specific concerns you may have. 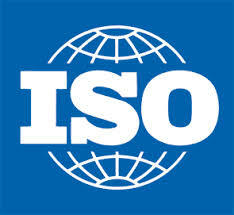 We will individually tailor our services to provide you maximum levels of protection at competitive prices.